This is a global example of technology helping humanity and alerting them of impending danger. Australian researchers at the University of Melbourne have just developed breakthrough software. 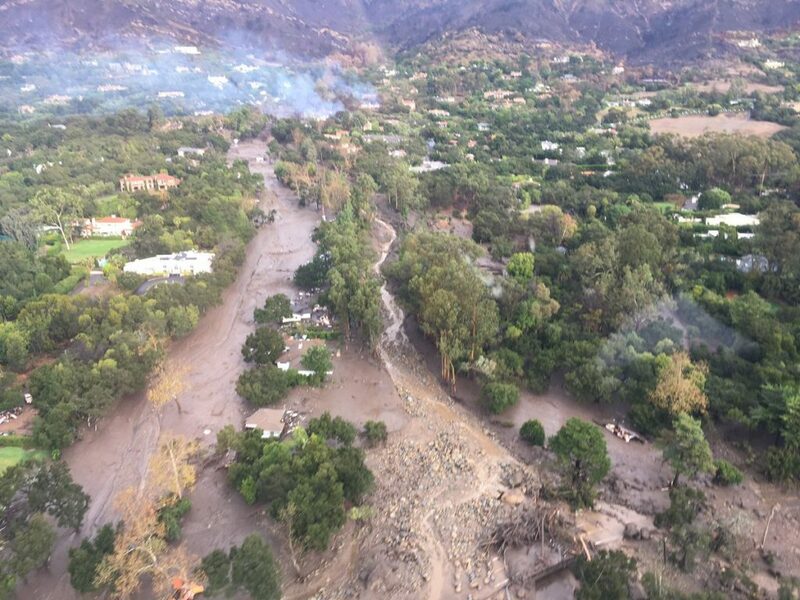 It predicts when a mudslide could occur, a dam collapse, a foundation move or a building crack and collapse. The software can make the forecast up to 2 weeks in advance. The software turns algorithms and big data into risk assessment and management action. It spots the warning signs of imminent danger. And it does so at the microstructure level. The early warning sign alerts include motion patterns that change over time and become synchronized. The scientists' model decodes the data on movement and turns it into a network. That allows the scientists to identify hidden patterns in motion and how that is changing in space and time. The scientists say their software system provides early warning clues and up to 2 weeks notice to help avoid disasters. That could save a lot of lives.